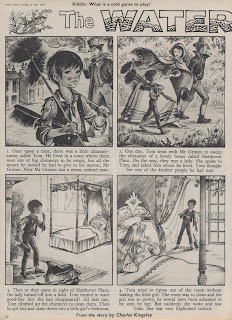 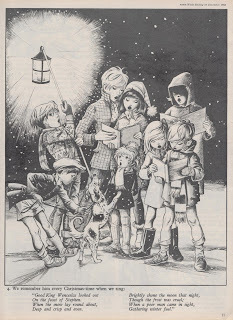 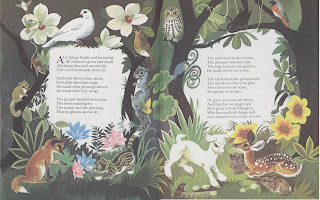 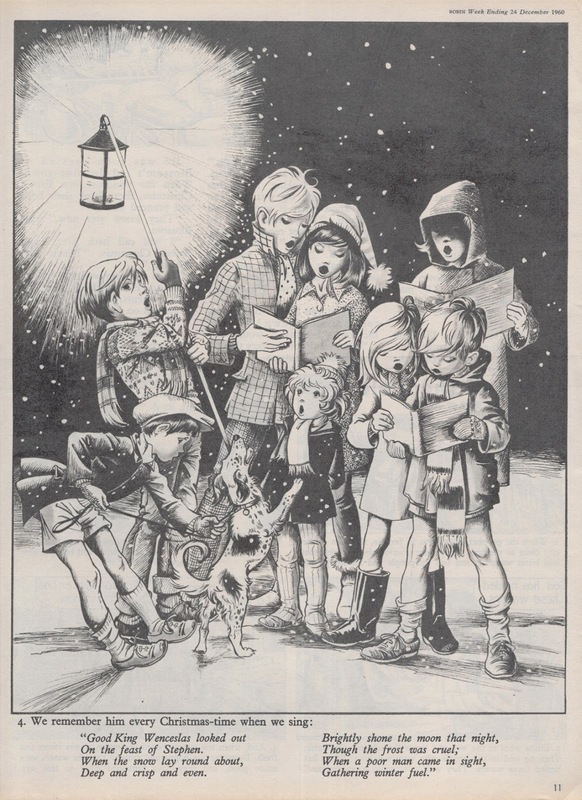 Here are some more samples of Anne and Janet Grahame Johnstone's delightful work, courtesy of David Slinn, who as well as being a mine of information on this period of UK illustration has a collection to back up his passion some of which he is generously sharing with you here. 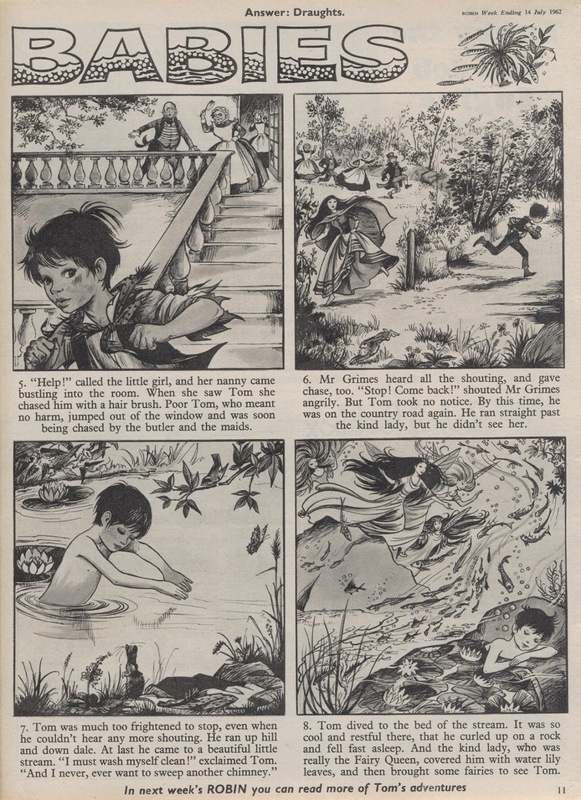 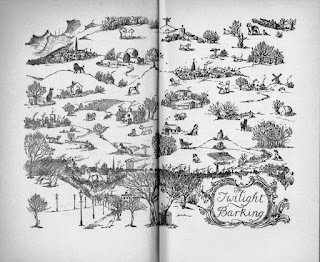 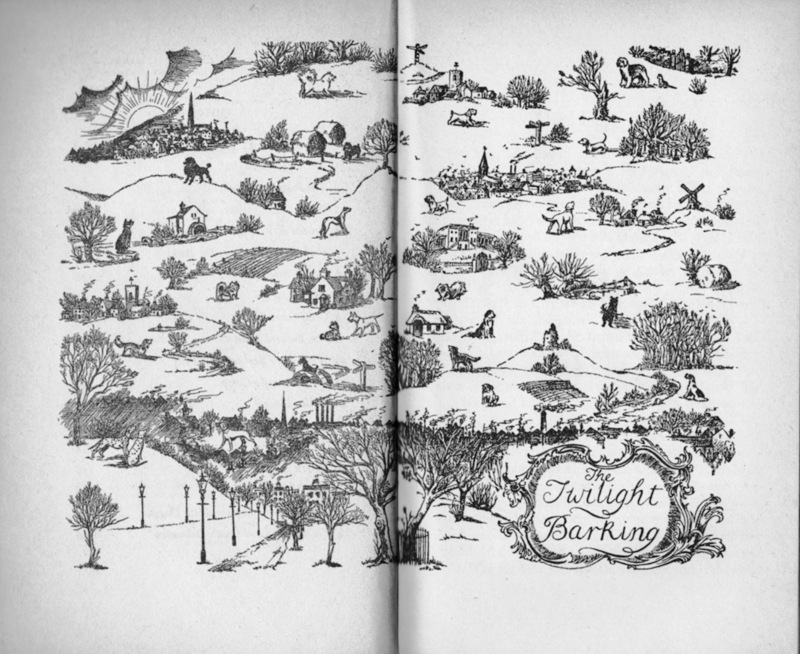 The work you see is but a mere fraction of the amount of illustrations that they generated over their career. 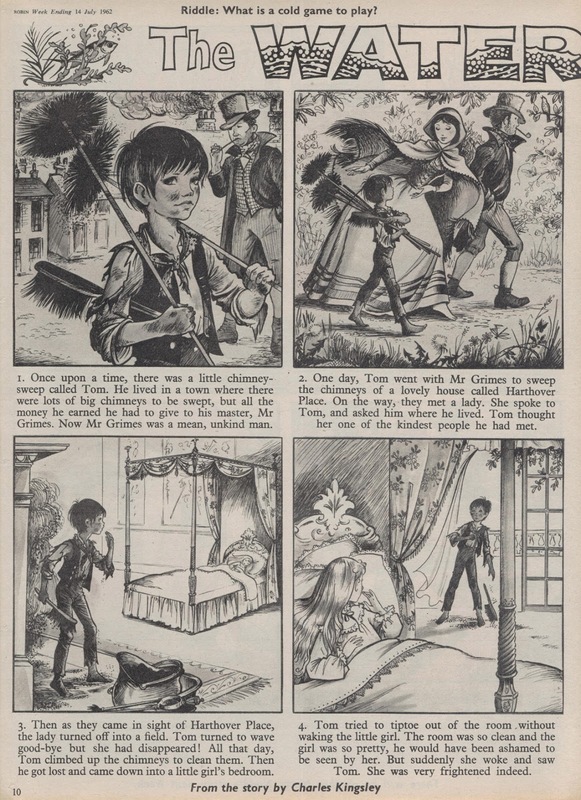 A career which was horribly compromised in 1979, when Janet Grahame Johnstone died as a result of smoke inhalation from a kitchen fire, leaving Anne alone to try and carry on the work and meet the omnipresent deadlines. 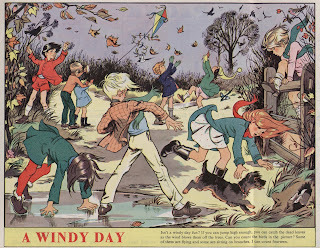 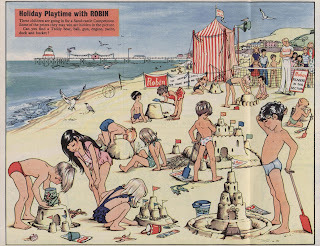 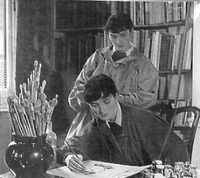 The bulk of the work shown here comes from the UK weekly nursery comic Robin and shows how their style developed from looking like an offshoot of Pauline Baynes work to achieving their own distinctive style. 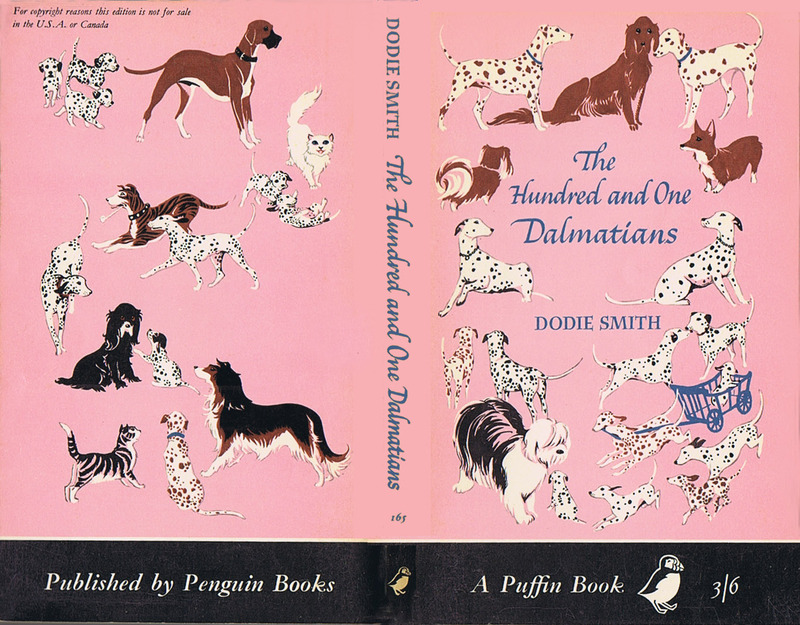 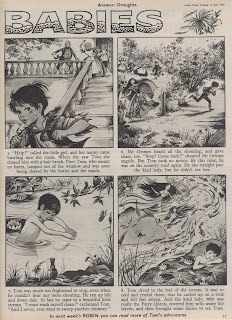 Whereas the illustrations for such commissions as Dodie Smith's 101 Dalmations shows a style still in transition, by the time they come to working on The Water Babies, they have really found their own voice. 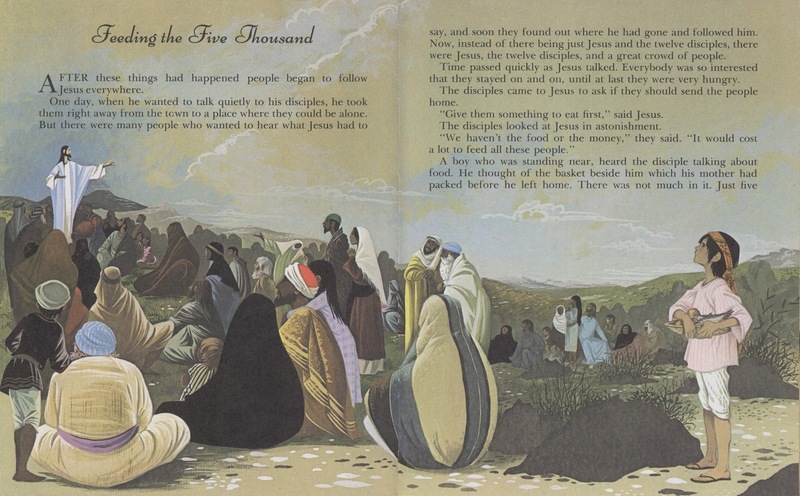 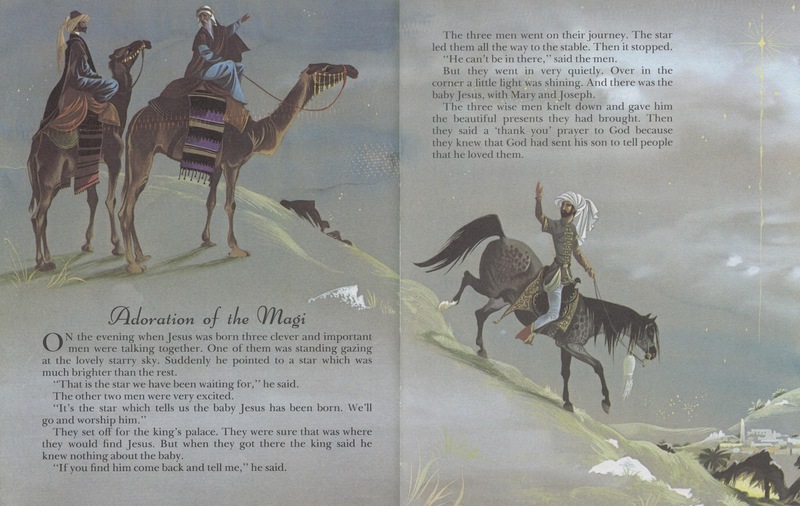 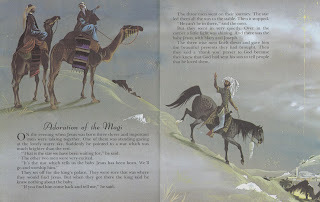 The Biblical themed color spreads are from Dean and Son's Bible Stories published in 1971. 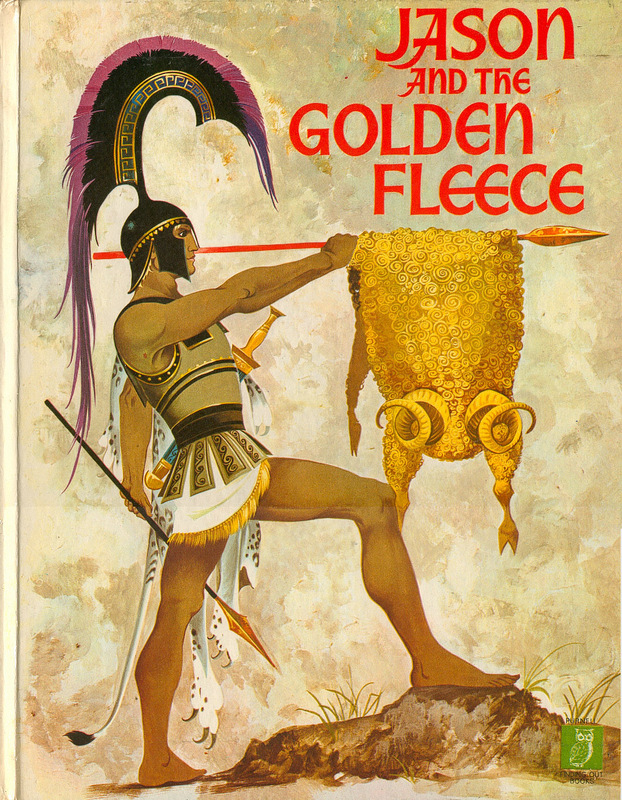 Ad as a final offering here is a scan courtesy of Phil Rushton from the ultra-rare Jason and the Golden Fleece. One glance and it makes me feel like a kid again. 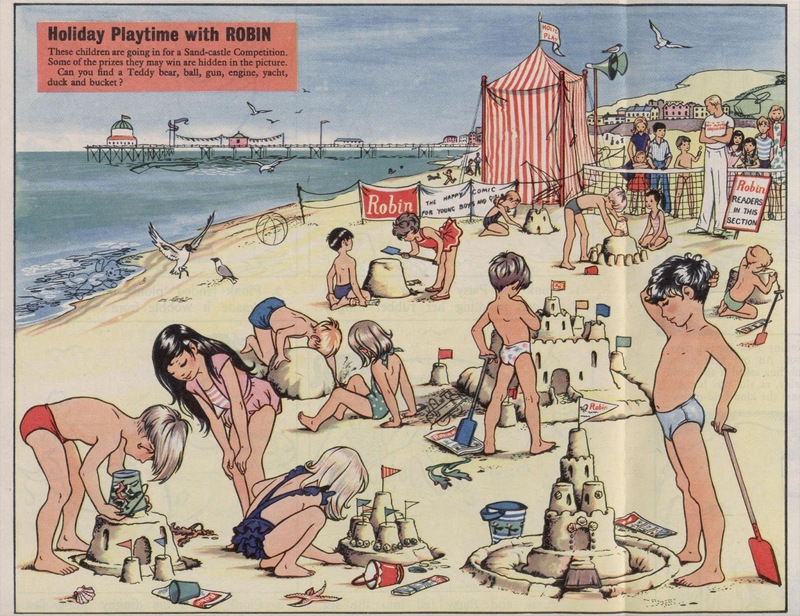 I know what you mean Kid , I am was actually reading Robin when the Grahame Johnstones were honing their craft within it's pages. 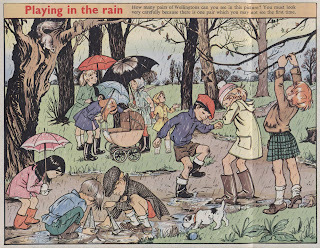 In fact, my progression through the various stages of comic reading was probably a couple of years with Robin and then craving something a little edgier it was (erm) Mickey Mouse Weekly and then a year or so later, my dad brought back a copy of Express Weekly with Ron Embleton's Wulf the Briton. 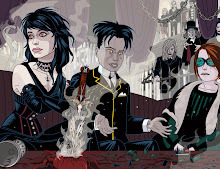 After that any lingering doubts I may have had about comics being one of the most powerful and entertaining means of storytelling known to man were completely dispelled. I have the Jason and the Golden Fleece illustrated above. The spine is wrecked from frequent rapt reading as a child but the pictures are as bright and mesmerising as they were when I was seven. This is one of my "DNA books" - those books we all have from childhood that are part of who we are.